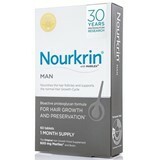 The only food supplement for hair growth medalist with the Gold Medal by the World Society of Trichology. Nourkrin acts on the normalization and rehabilitation of the hair growth cycle via a single compounding ingredients. 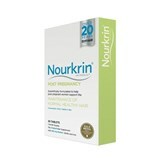 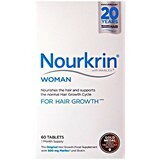 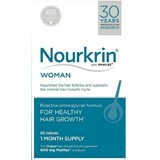 Nourkrin acts for the rehabilitation and normalization of the hair growth cycle through an unique composition.